Crush The Serpent: IS DONALD TRUMP JEWISH? Why take a look into Donald Trump's family tree? Does it matter if he is a Crypto-Jew? Or if he is Jewish? I think it does, and I think the American people have a right to know who is running for President with full disclosure. First let's take a look into the Trump family. I began wondering if Trump was a crypto-Jew when I noticed his three oldest children were marrying Jews and practicing Judaism; son Donald Jr. marries Vanessa Haydon, daughter Ivanka converts to Judaism to marry Jared Kushner, and son Eric has an extravagant Jewish wedding when he marries Lara Yunaska. So I did a little digging. Mmmm. What did I find? First I searched "What is Donald Trump's original name?". You will read below in the link that his family name is Drumpf. Drumpf is German, and was Anglicized during WW1 to the English equivalent Trump. 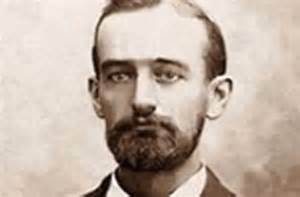 In Link #2 you will read the Wikipedia article on Donald Trump's grandfather, Frederick Drumpf. His story is told on how he came to America, became somewhat wealthy, returned to Germany, was married, returned to America and had three children while living in New York City. Sooooo, to this point it looks like Trump is of German descent, but lo and behold what does the Wiki article on Frederick Trump reveal? Frederick's mother's name is Katherina Kober!!! Immediately I realized that Donald Trump's great-grandmother is probably an Ashkenazi Jew. 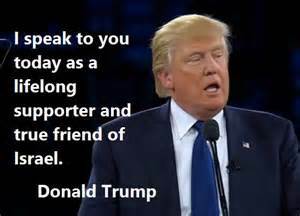 Is it possible Donald Trump is a crypto- Jew. Check out article #3. As you make yourself available to the research below you will discover that Donald Trump's family is by-and-large Jewish. 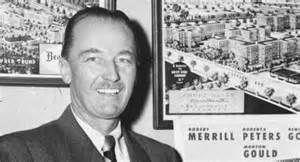 Read about Donald Trump's father and make up your own mind about whether they are Jewish. #2) Melania (Knavs) Knauss Trump, supermodel from Slovenia. 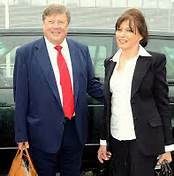 Info here > http://www.biblediscovered.com/tag/melania-knauss-trump/ Melania's father, Viktor Knavs, was the leader of the Slovenian Communist Party. His mother, Amalija Ulcnik, was Jewish. *The above link has disappeared. 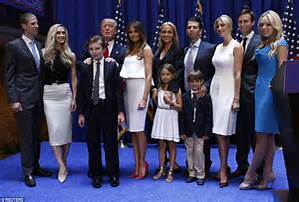 The Jewish Trump Children: Well for starters the oldest three children of Donald Trump were brought into this world via a Jewish mother, Ivana Zelnickova Trump, and thus are Jewish by birth tradition. Tiffany Trump is seen often with her close friends, Peter Brant Jr. and Brant. The two friends just happen to be the sons of Jewish billionaire Peter Brant Sr. who just happens to be her father's closest childhood friend when they grew up together in the Jewish community of Jamaica Estates back in the 1960's. Also A New York Times story recently dubbed Tiffany Trump’s gaggle of social-media savvy fellow children-of the the”Snap Pack”: the gang includes RFK Jr.’s daughter Kyra Kennedy, Stephanie Seymour’s son Peter Brant Jr., and Gaia Matisse, the great-great granddaughter of painter Henri Matisse. Read here for some info >>> Coming soon.